Built out of a strong English heritage, Grand Junction Brewing Co., based in Westfield, IN, is focused on brewing traditional, true-to-style beers with a heavy European influence. “Local. Independent. Handcrafted.” – we live and breathe it every day with a tremendous amount of passion for what we do. 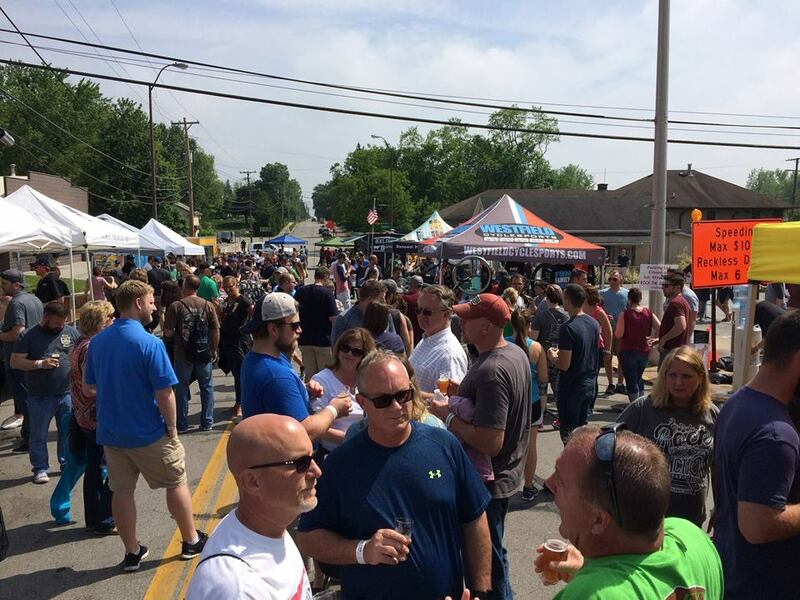 We are proud to be a part of a very tight-knit and growing Indiana craft beer community. Check out some examples of our beers below! We look forward to meeting you soon and serving you a unique Indiana craft beer experience! 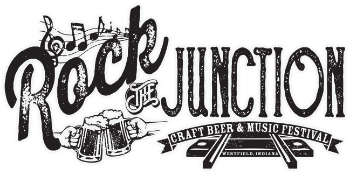 Located in the heart of downtown Westfield, the Grand Junction Brewing Co. brew pub is easily accessible by the Monon and Midland trails and is within walking distance of Asa Bales Park. (Bales and other Westfield Quakers played pivotal roles in the Underground Railroad.) Our tap room, located in an old lumber company building, is located off of 181st St, just outside of the Grand Park Sports Complex in Westfield. Grand Junction Brewing Company is proud to honor Westfield’s rich history. Interested in ordering a keg of our award-winning craft beer? Click here! Our European-inspired, handcrafted brews complement our quality pub fare. Both served fresh, Wednesday through Sunday. 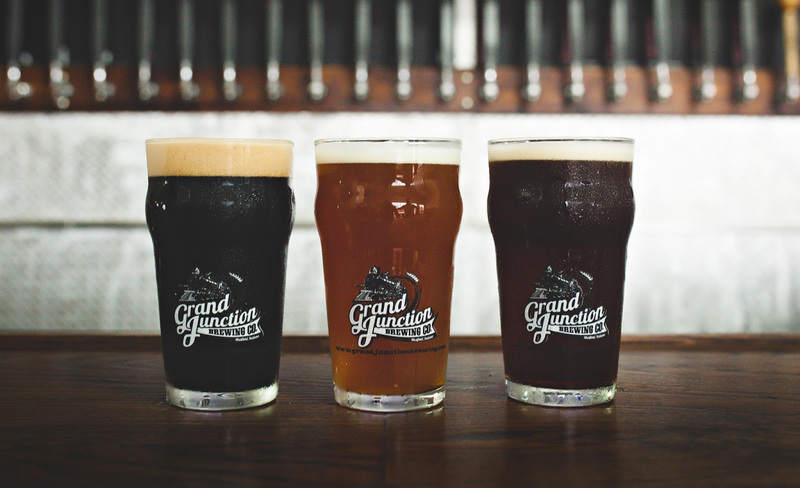 Grand Junction Brewing Co. takes great pride in being very active in the local community. Check out our events page for the most up-to-date GJBC happenings at the pub, the tap room, and around the area.